A federal court had to redraw Virginia's congressional map two years ago after lawmakers failed to do so. 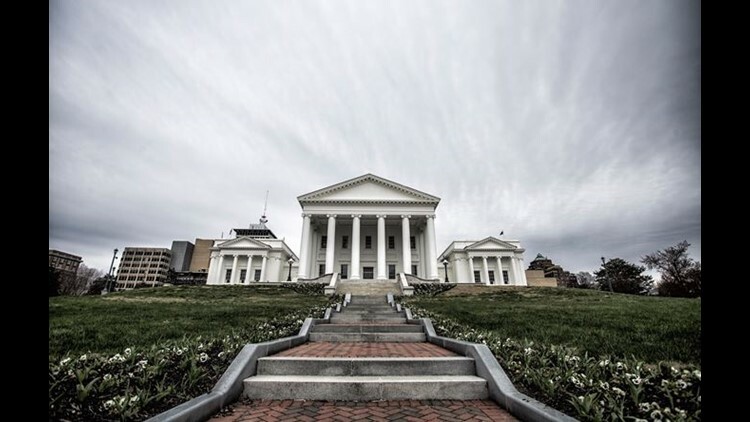 RICHMOND, Va. (AP) - Virginia's attorney general is asking federal judges to redraw 11 state House districts found to be unconstitutionally gerrymandered and not wait for the General Assembly to do the job. Attorney General Mark Herring filed his request Monday for the court to begin the process of drawing new maps. Herring, a Democrat, said Virginia Republicans "have made clear" they don't plan to create a new map by an Oct. 30 court-ordered deadline. The court ruled in June that lawmakers illegally packed black voters into the 11 districts and ordered a new map drawn. Republicans are appealing that ruling and have said they are open to working with Democrats on a remedial plan.